The B.C. Civil Liberties Association says it has confirmed Vancouver police have used a controversial cellphone surveillance device — a StingRay — at least once. The B.C. Civil Liberties Association says it has confirmed that Vancouver police have used a controversial cellphone surveillance device — a StingRay — at least once. Police confirmed the device was used nine years ago. The device was employed with "legitimate, appropriate and proper" authorization and based on "exigent circumstance," police said. In an email to CBC, Vancouver police Const. Brian Montague said the device was used "in 2007 as an investigative tool to support a VPD suspected abduction case that is now an investigation into a possible homicide." The device was used to try to locate a specific cellphone — owned by the person who may have been abducted. The police did not get access to any of the data that was collected, Montague said, adding that he could not clarify any further details as that investigation was continuing. Details of the StingRay use, almost a decade ago, are emerging after a series of requests for information. The BCCLA described an "immensely frustrating" back and forth with the police and the B.C. Information and Privacy Commissioner, challenging the police position that it would "neither confirm or deny" it held any records about the device. 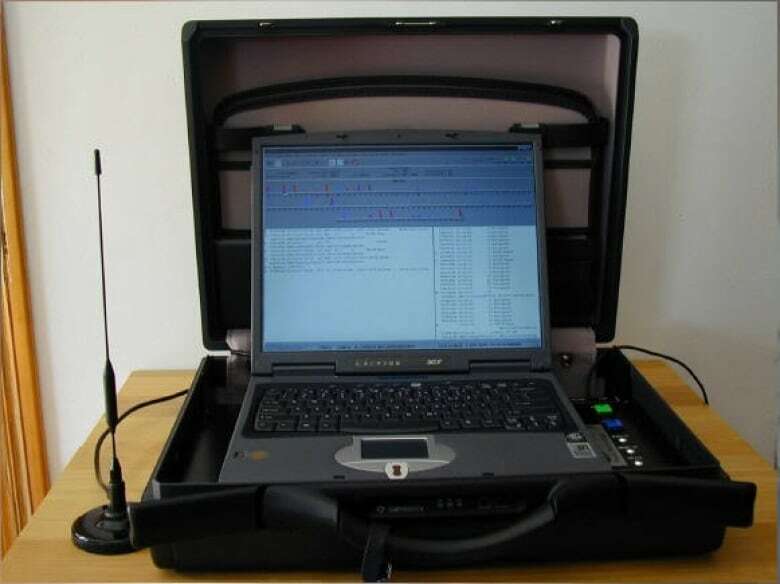 StingRays, also called cell-site simulators, work by mimicking cell towers and tricking mobile devices within certain ranges. Text and audio communications are intercepted indiscriminately, capturing every cellphone user in the vicinity. This wholesale data scoop creates privacy and public accountability issues, as bystanders become concerned they may be caught up in a net set for criminals. The Vancouver police say they don't own a StingRay device, but after some digging the BCCLA said police have admitted to borrowing and using an RCMP-owned device at least once with proper authorization. "Yes, they have used an RCMP StingRay and yes, they would do so again," said Michael Vonn of the BCCLA in a written post yesterday. The BCCLA has long urged more transparency and the creation of laws to control and monitor the use of surveillance techniques, saying that the reluctance of the Vancouver police to be open about the use of such technology raises the potential for abuse or misuse. "Not only has it taken years to get the most basic and partial information on this subject, but we are still largely dependent on the goodwill of the police to use these devices responsibly, because protection from illegitimate or abusive use is next to nil," wrote Vonn. The BCCLA would like to see laws governing the use of the devices, similar to laws in Germany. The device must only be used in cases of serious crime. Only for geo-location, not for communication content gathering. Non-suspect data collection must be limited. Use must be subject to oversight and review. "Contrast that with Canada, where we have absolutely no policy or regulatory response to police and intelligence agencies' use of StingRays, despite the RCMP having had StingRays for over a decade," said Vonn. She said a recent Quebec court case exploring a 2010 RCMP operation called Project Clemenza — a Montreal crime family killing investigation — revealed the RCMP had used StingRays in 30 different operations, targeting more than 50 subjects. The Vancouver Police Department responded to a Freedom of Information (FOI) request filed by the Pivot Legal Society in July 2015, saying the police service did not own a StingRay. In a letter dated May 25, 2016, police lawyer Darrin Hurwitz stated that "the Vancouver police advises that it does not have this device and does not hold records responsive to your access request of July 23, 2015." Douglas King of the Pivot Legal Society said the response was evasive and asked for further information and clarification. "We know the RCMP has the device and has been lending it out," said King. "We've asked [the Vancouver police] do you have access to the device? Do you use it? Will you have access in the future? Do you have access to data collected by it?" Earlier requests to the police for information were met with refusals, and arguments that any information that was divulged could compromise investigative techniques. 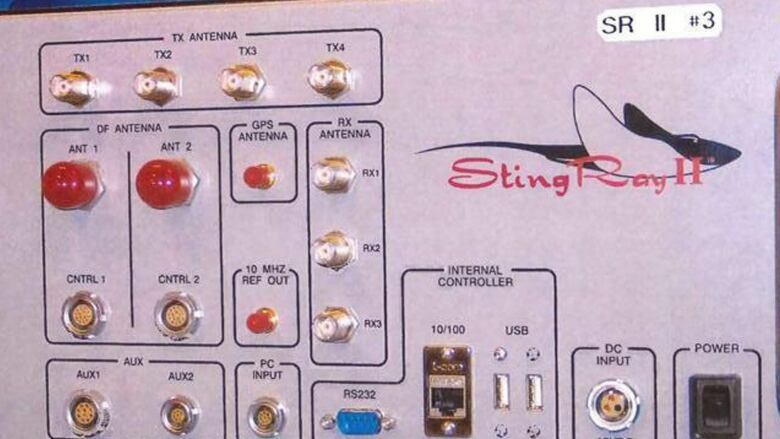 VPD admits to not owning a Stingray surveillance device, but is it 'borrowing' one? Are StingRay cellphone surveillance systems used by Vancouver police?